Insolvency and Bankruptcy Code (Amendment) 2018 Bill aims to bring relief to the home buyers and Micro, Small and Medium Enterprises (MSMEs). The Insolvency and Bankruptcy Code (Amendment) Bill, when passed, would provide relief to home buyers. New Delhi: A Bill to amend Insolvency and Bankruptcy Code, 2016, has been introduced in the Lok Sabha to bring relief to the home buyers and Micro, Small and Medium Enterprises or MSMEs. The Insolvency and Bankruptcy Code (Amendment) Ordinance will protect the buyers when builders declare bankruptcy for under-construction real estate projects. The Bill would bring a major economic reform by allowing a person buying a home or commercial space to be treated as a financial creditor. When a company is bankrupt, financial creditors (banks, till now) have the first right over the proceeds of assets. Now, when the buyers are also treated like financial creditors, they would also stake a claim in the assets' sale as well as in the bankruptcy proceedings. The move also comes at a time when many home buyers are facing hardships on account of delayed and incomplete real estate projects. The Insolvency and Bankruptcy Code (Second Amendment) Bill, 2018, was introduced by interim Finance Minister Piyush Goyal. 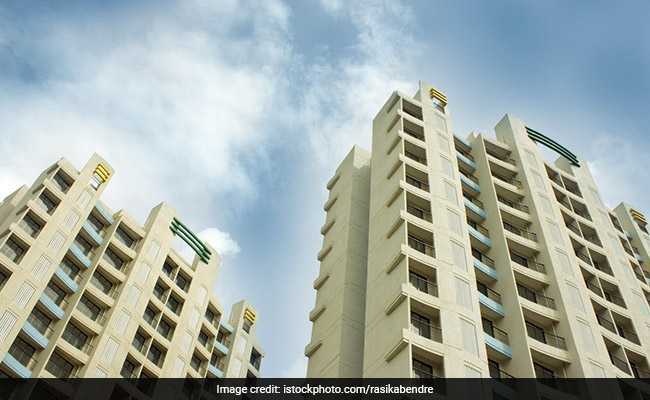 The ordinance provides significant relief to home buyers by recognising their status as financial creditors in the real estate project and giving them due representation in the Committee of Creditors (CoC). As financial creditors, home buyers will be able to participate in the decision-making process when developers are declared bankrupt under the bankruptcy law - IBC (Insolvency and Bankruptcy Code, 2016). It also proposes to reduce the minimum voting threshold for the Committee of Creditors (CoC) to 66 per cent, from 75 per cent for key decisions. Besides home buyers, Micro, Small and Medium Enterprises (MSME) sector would also benefit from the Insolvency and Bankruptcy Code amendment. The promoter of MSME will no longer be disqualified to bid for their own enterprise (undergoing the insolvency resolution process) as long as they are not the wilful defaulters. Earlier in January, the Insolvency and Bankruptcy Code was amended to prevent dishonest persons from misusing the law. Wilful defaulters and those whose accounts were classified as 'non-performing assets' were barred from bidding for stressed assets.